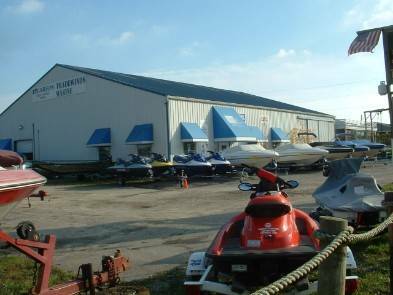 Welcome to Tradewinds Boat Sales & Service and Marina located on the Ohio river in the greater Cincinnati Ohio area. Tradewinds has focused on offering a family atmosphere, providing quality affordable service and selling fun. This year is no different. People will continue to have fun, and there is no better way to enjoy life and your family than being out on a boat. Its a great place to find your next used Boat.